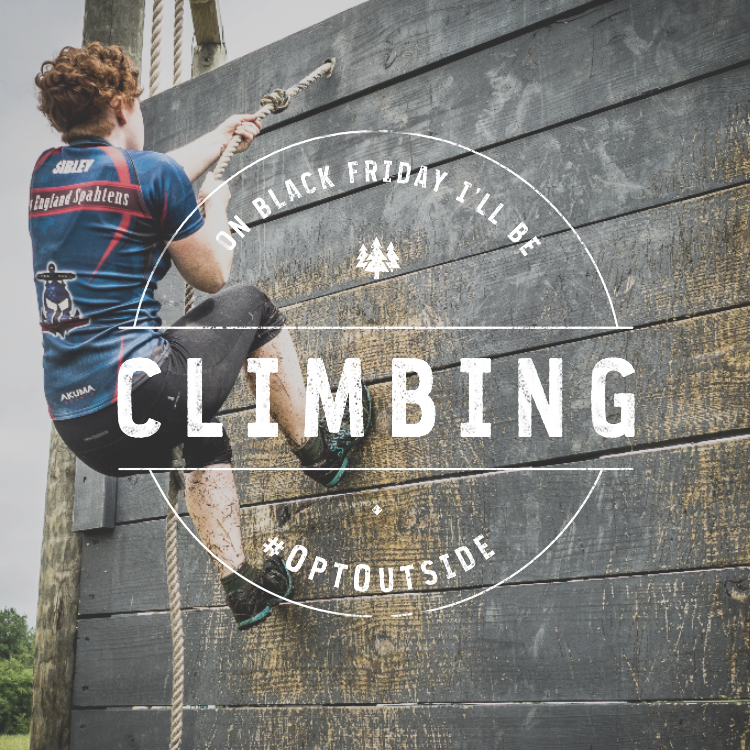 Outdoor retailer, REI has announced that for Black Friday, they will be shuttering their stores, paying their staff and encouraging everyone to get out side. What an awesome move! Many retailers have closed for Thanksgiving, which is fantastic all on it’s own, but they’re the first to close for Black Friday too. They’ve built a website for it, that provides resources for finding local trails and outdoor resources, and to share your adventures with #optoutside. While there is unlikely to be any racing going on that day (we will be doing our annual Rucksgiving that Saturday – more to come on that! ), this move by REI may get people away from consumerism, and hunting for the cheapest TV – and enjoying some crisp, fall New England air. Great move, REI! We heartily support it! Next post: Why Bands over Burpees is a silly thought ..